ISLAMABAD, Jan 23 (APP):The incumbent government is committed to explore more employment opportunities in international markets for the country’s talented youth and would train them at par with global standards. 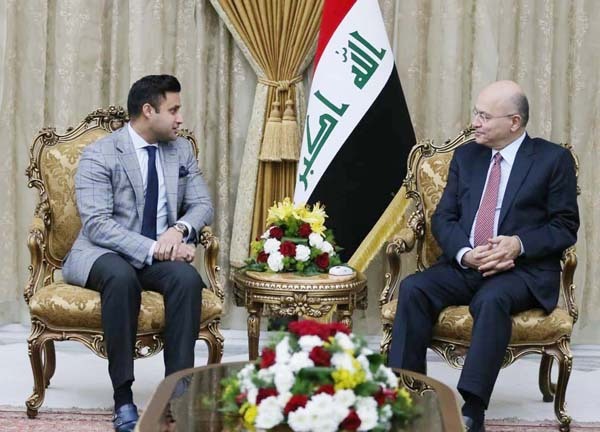 During the meeting with President of Iraq Barham Salih, Special Assistant to Prime Minister, Syed Zulfikar Abbas Bukhari, who is on an official visit to Baghdad, appealed to enhance the number of Pakistani labour force, a message received here Wednesday said. He underlined the need to increase Pakistani labour force in Iraq while discussing matters of mutual interest.